Put a sophisticated spin to your patio with the Suncast Seneca 16 in. Premium glaze planter. 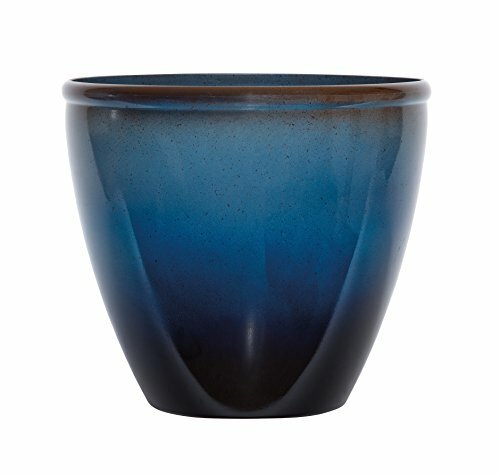 With its beautiful glazed exterior & rich colors, this planter is the best way to show off your favorite flowers. The lightweight durable resin construction is tough enough to endure the elements of the outdoors & will be the perfect accent to any living space.